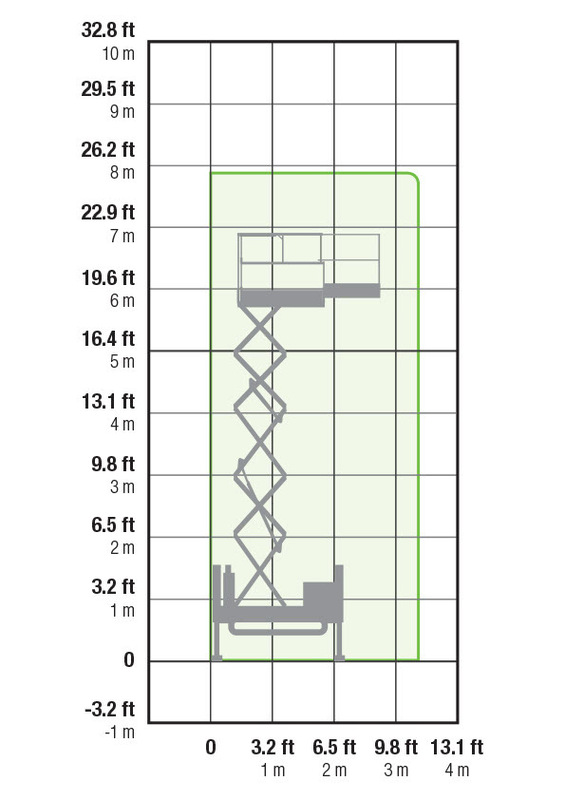 The Almac Bibi 850-BL scissor lift is a mini scissor lift capable of operating up to 7.9m in height. Equipped with bi-leveling technology, it is designed for use on challenging terrain and slopes. 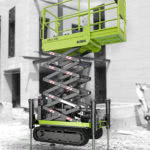 The BiBi 850 BL tracked scissor lift from Almac has to be seen to be believed. 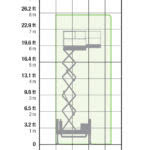 It has a maximum height of 7.9 metres and a platform capacity of 250 kg for two operators, their tools and equipment. 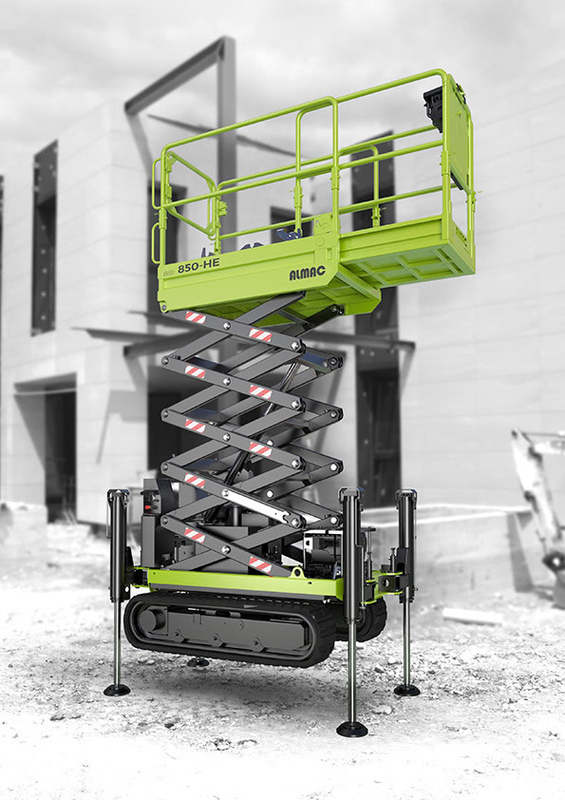 The bi-levelling undercarriage enables the BiBi 850 BL scissor lift to overcome any type of slope up to 20 ° up or down, and 15 ° sideways. This means it can operate up and down ramps, or in narrow roadside applications where one track rests on the road, while the other rests on the pavement. The BiBi 850 BL is a mini-scissor purpose-built for extreme terrain and large slope variations.